We are big fans of The Thundering Herd where we found this unique idea of blogging for the change of animals. Blog the Change for animals, by entering one post on 7/15 and 10/15, you can make a difference and get the word out about what you are doing in the life of animals. Here at 24 Paws of Love, we have seen the damage first hand of what abuse can do. Brut the father, who has aggressive issues with other dogs and Blaze and Chance who came back to us from our own litter abused and traumatize. We began working through Brut's issues when he was young and refused to give up on him, despite advice from trainers and professionals who said we may have to give him up or our other dogs. This was not an option. The situation was serious, but not dangerous. We stuck to our guns and ended up working through his issues on our own and today he is a well balanced dog with an occasional aggressive type flare up. We believed in him and what he had to offer as a dog, we never believed he was disposable.We were committed to his well-being as well as our other dogs. You can read more about Brut on his link, at the top of the page. 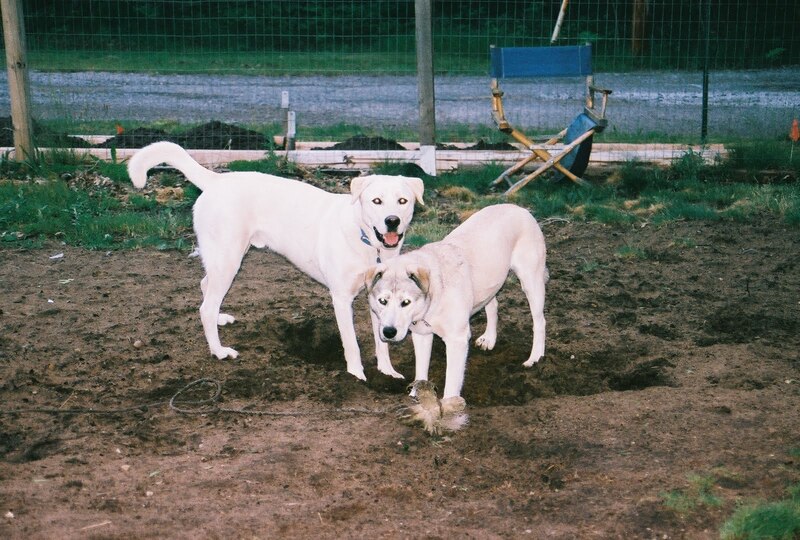 Blaze and Chance were both from our own litter and both were returned to us. Blaze at seven months and Chance at almost a year old. It is amazing the damage that was done is such little time as both dogs left the litter at just over 2 months old. Working through their traumas and anxiety has been quite a challenge. Today they are well-balanced and happy. They still have triggers and we are still working on those. You can read more about Blaze and Chance on their links, at the top of the page. We believe animals have just as much right to love and happiness as any human. Our mission is to get the word out about the love that dogs give us and that they are part of our lives and family. Just a little bit of time and understanding can make a difference in changing behavioral problems. Learning to really listen to your dog and understanding what they are trying to communicate can also make a positive change in their lives and yours. Taking the time to really tune in to them, why they are displaying certain behaviors or not, getting inside their heads to gain a better understanding how they operate. Learning about your dog and finding the things that work for them with the knowledge that this relationship together is a continuous learning experience in which we both grow from. We believe that dogs are more than just dogs, they are lifelong friends. Please join us and the Blog the Change for Animals, because they are worth it. Brut says, I'm glad they didn't give up! Chance and Blaze say, Thanks! Looks like it's gonna be a busy day for hopping! Nice to meet you! I love all 24 paws! Gorgeous. I'm impressed to learn of your patience in dealing with aggression issues caused by previous mistreatment. These animals need you to teach them about love and trust. Keep up the good work! Enjoying Blog the Change day. Stopping by with Be the Change for Animals. Thank you for all you do to help animals in need. Hope you will be able to visit us too. Thank you for being part of the Blog the Change for Animals. 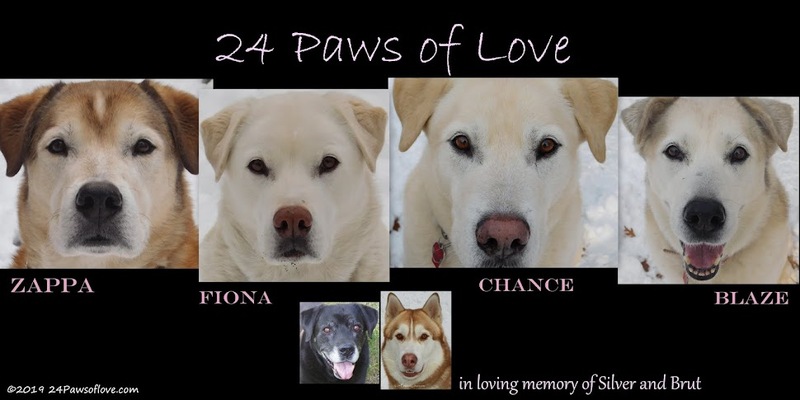 You do indeed have 24 paws of love! 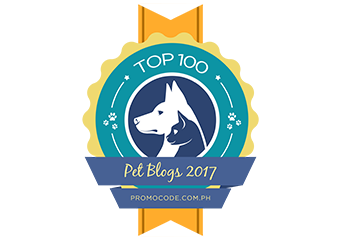 Stopping by with the Blog Hop, thanks for reading and following us at Dogs of the Week! Thank you all for stopping by. I'm trying to visit everyone I can. What a great idea and a chance to get the word out about what's nearest and dearest to our hearts. There is nothing more beautiful than watching dogs learn to trust. Their personalities open like delicate flowers when they can relax and throw caution to the wind. It's never easy and it takes time, but your story proves that there is always a better way. Thanks for blogging the change! You are certainly right, all dogs do deserve love and happiness! Thank You for Not giving up on your Brut. We also have a dog tht has dog aggression issues, I was actually told to put him down, by a trainer. I refused to give up on him, and overtime he has gotten better. Thanks for Blogging for a Change. Stopping by on the Blog Hop - the topic of your post is an important one. When I was younger, my family adopted a dog that had been abused and was scared of men. It took some time and some patience, but the love our family received in return was worth it. I hope others realize this as well. Wow, what an amazing story! So glad you didn't give up on Brut, Blaze, Chance or any of your wonderful dogs! Thank you so much for stopping by my bloggie and becoming my new furiends. Your story is wonderful, thank you for sharing it. We believe animals have just as much right to love and happiness as any human. Nice post for Blog for Change. Thanks everyone, it is nice to meet you all too. We are happy to be part of the Change. Every animal deserve a chance, and it is great that we aren't the only ones who think that. And in accordance with what you said, you *can* teach old dogs new tricks and train out bad behavior. Found you through Blog the Change Blog Hop ... though a little late (there were SO many on there!) ... and love your pack and how you are dealing with agression issues. We have two 'dog park boys' and the trainer we used told us that we should never bring our Patton back to the park because of his agression issues. Loads of worrying and a little extra effort later ... he is amazing. We still have to keep and eye on him but he has been a doll!! Congrats! Saturday Pet Blog Hop and why were late.